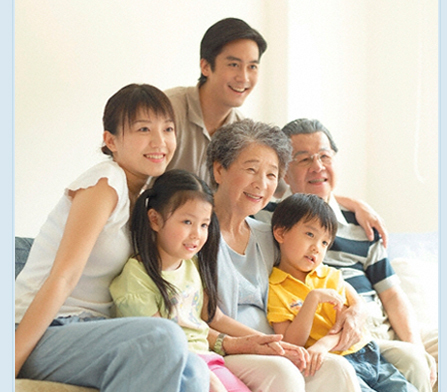 Community Caregivers is committed to providing consistent care to its clients. It is vital that we hire dedicated, competent individuals so turnover rates remain low, keeping clients with "their" caregivers. We're looking for dependable people who genuinely care about others. Submit Your Application Online Today! Health, Vision, Dental, Life insurance offered. Travel time pay between visits. Work close to home, we have clients all over Summit County. Free certification class for all those interested in a career in the medical field.